My official late hw policy in my syllabus is one day late. Last year, I started a redo policy. 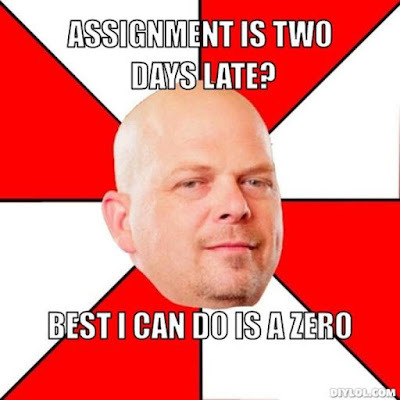 Redos are due by the end of the chapter or grading period, whichever comes first. Because of this, my late hw acceptance has kinda merged into same timeline. Once my answer keys are filed away, I'm not getting them out again!